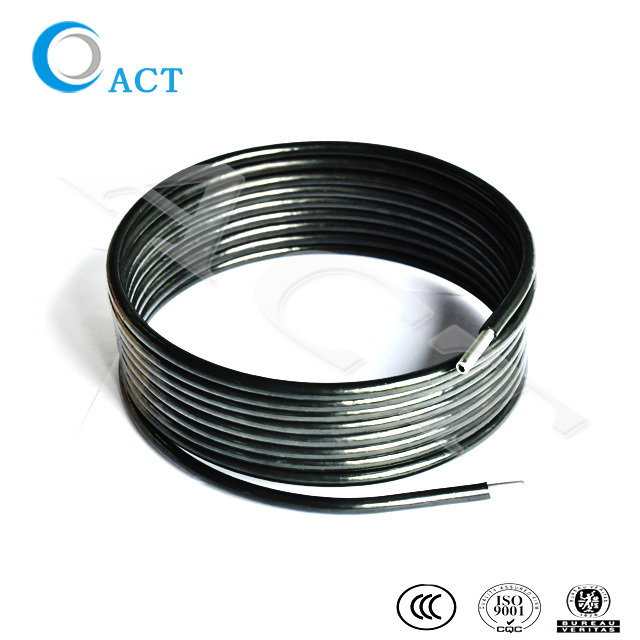 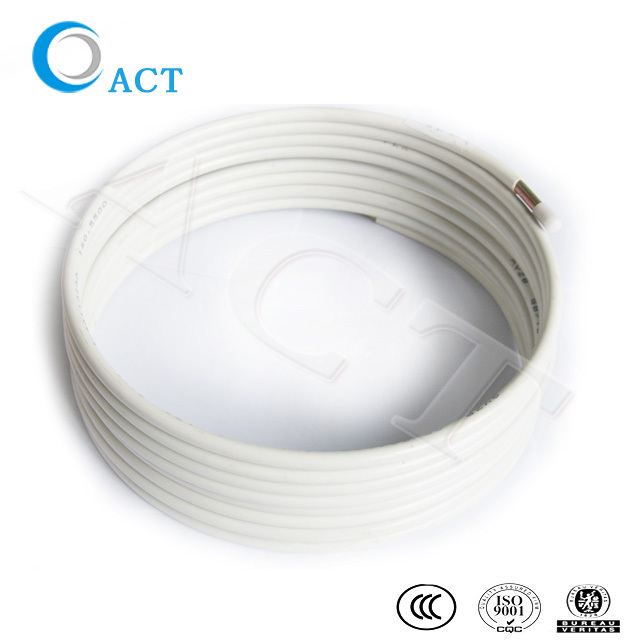 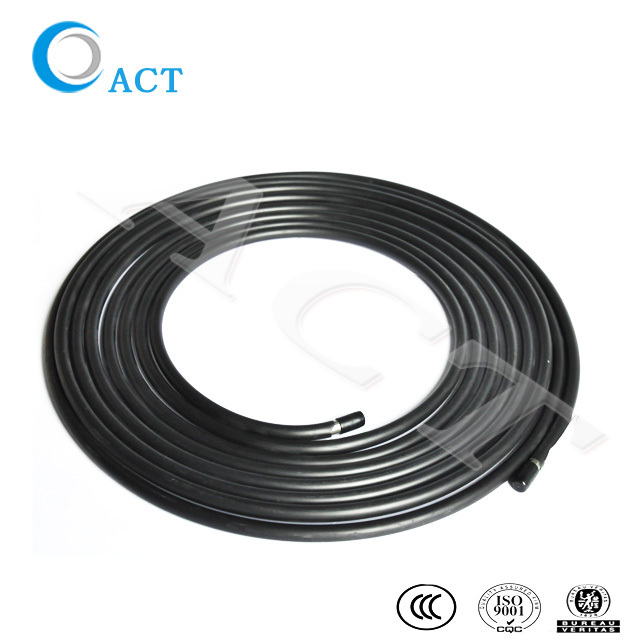 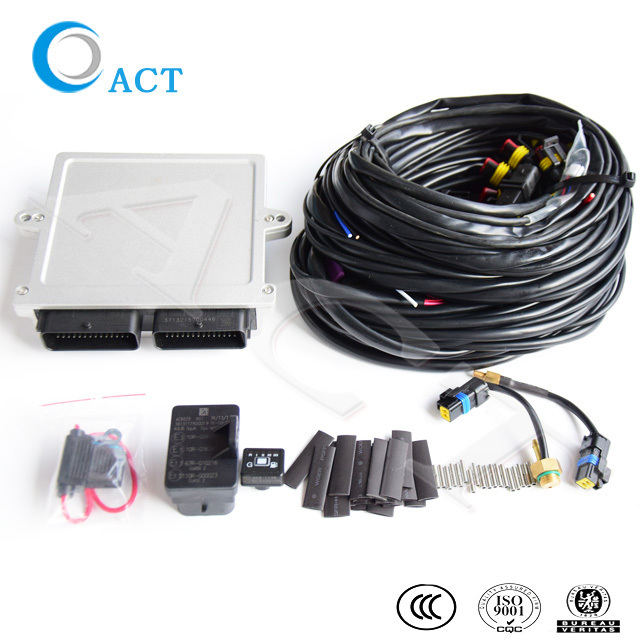 Chengdu ACT Technology Co., Ltd. is a manufacturer focusing on production and R&D more than 15 years. 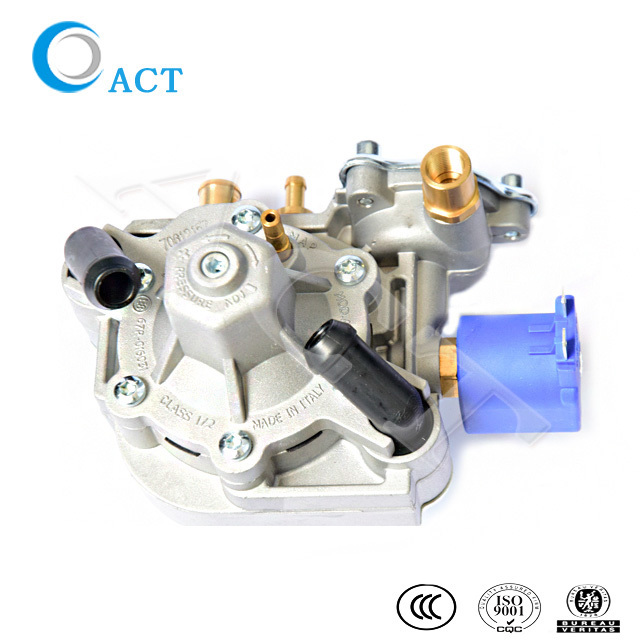 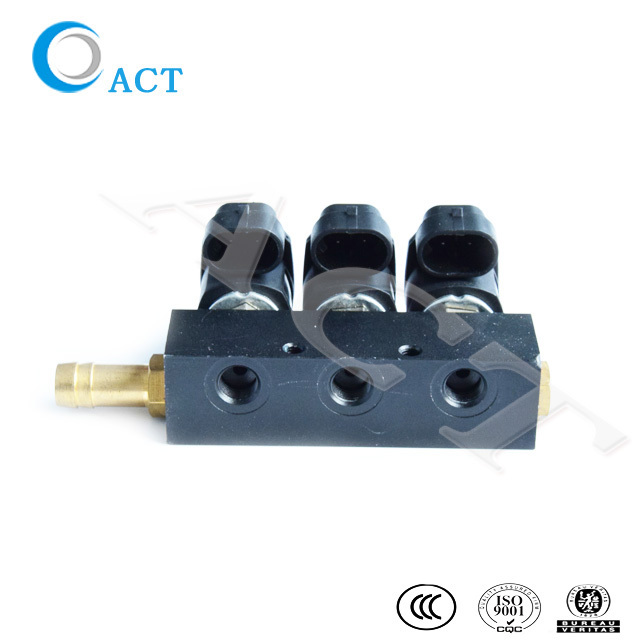 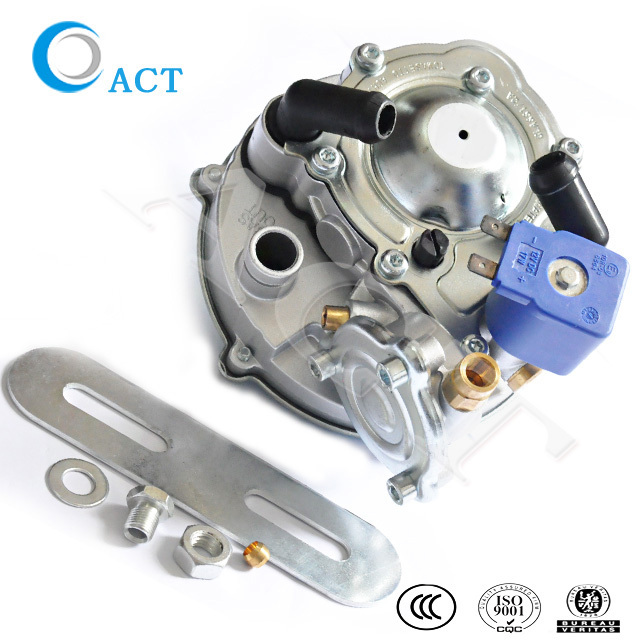 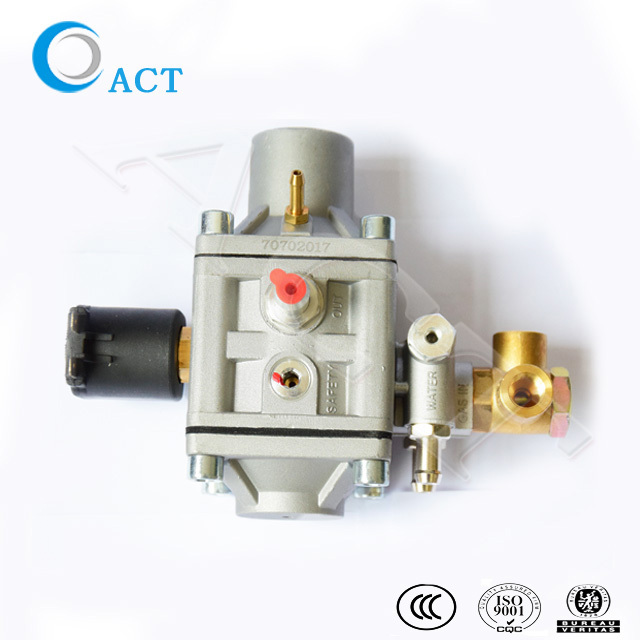 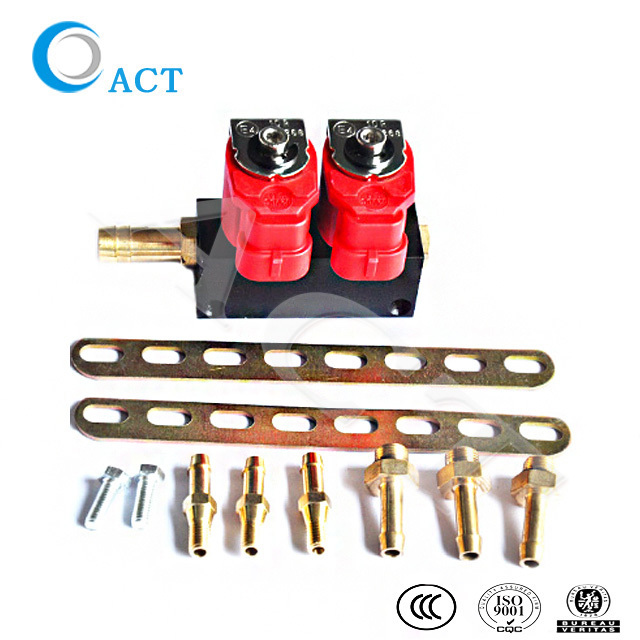 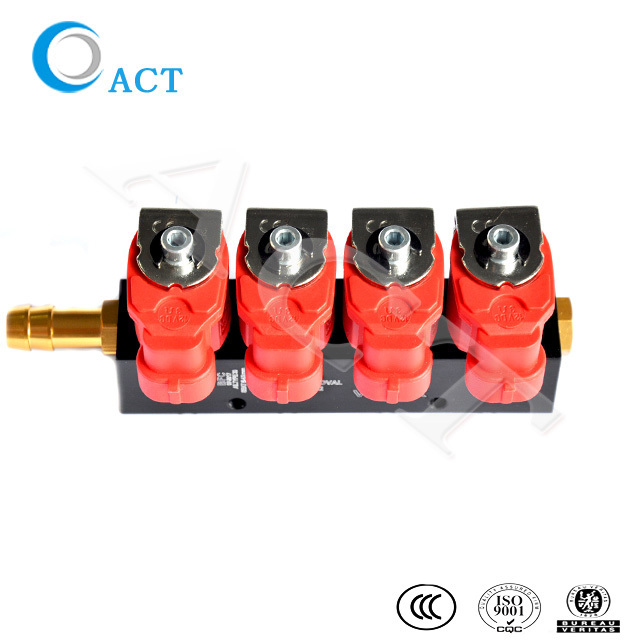 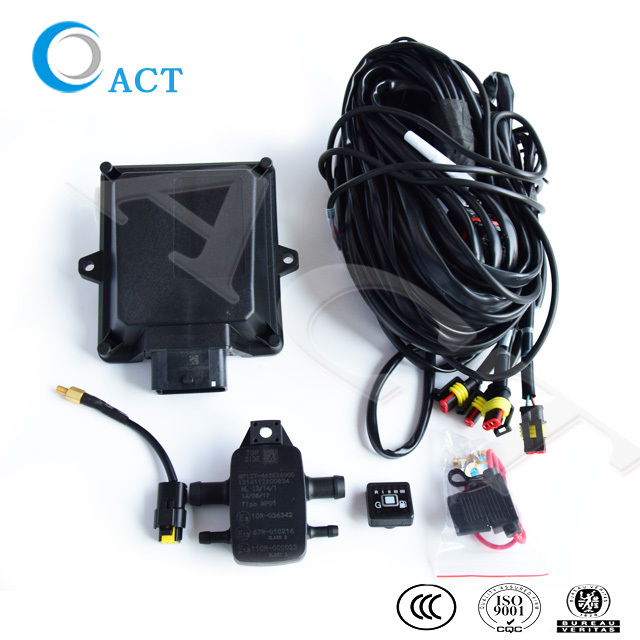 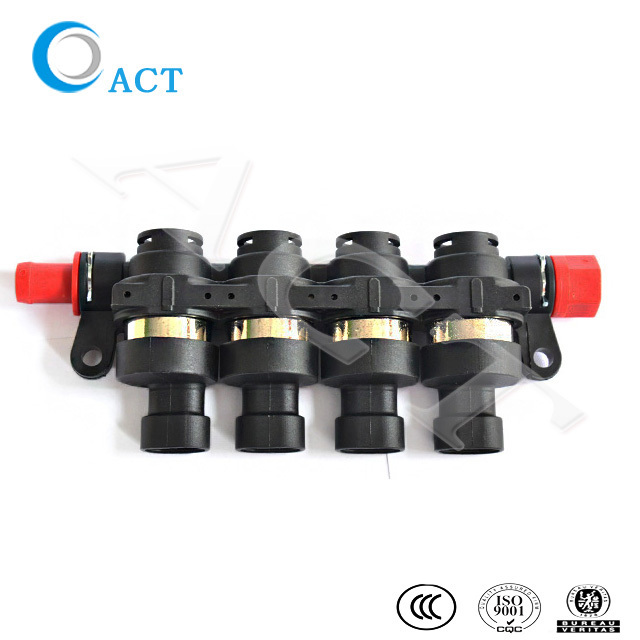 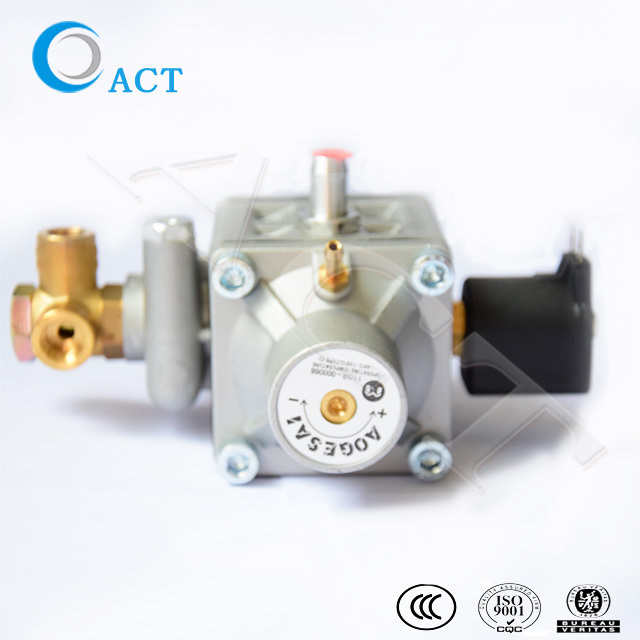 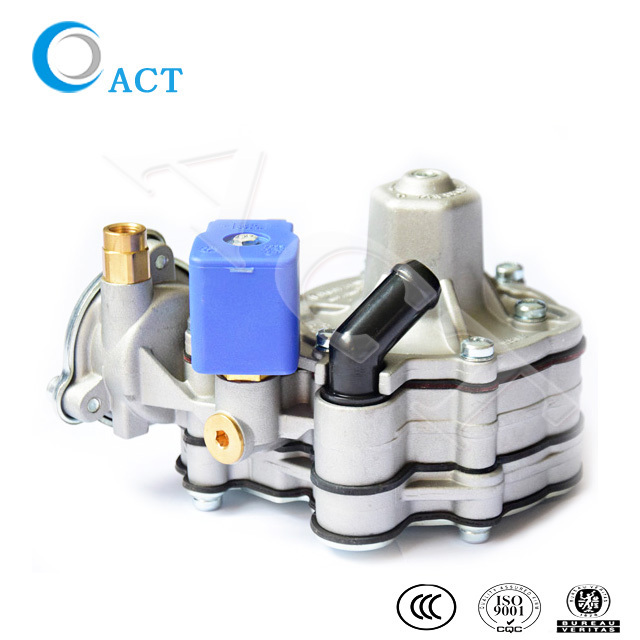 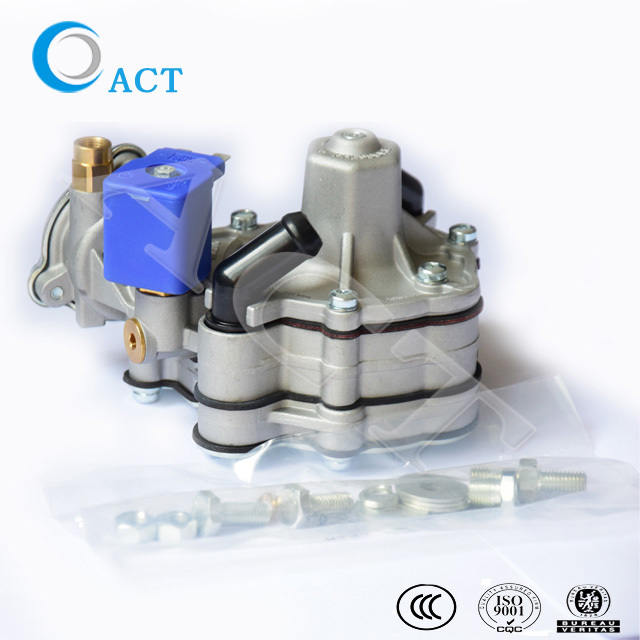 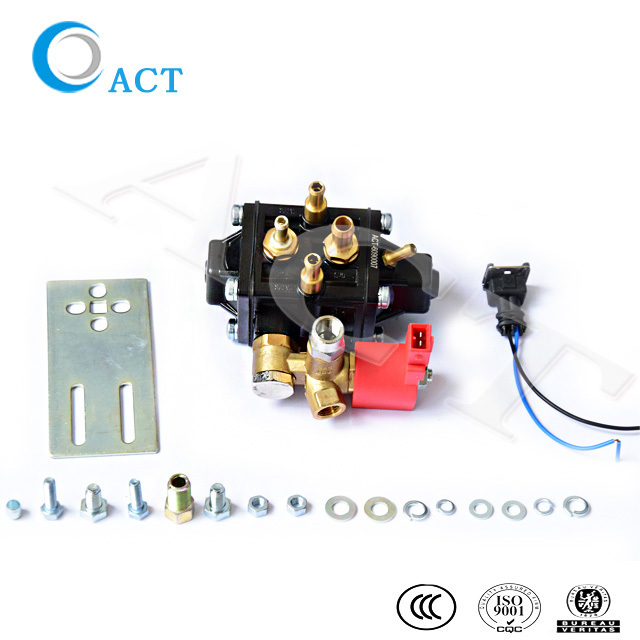 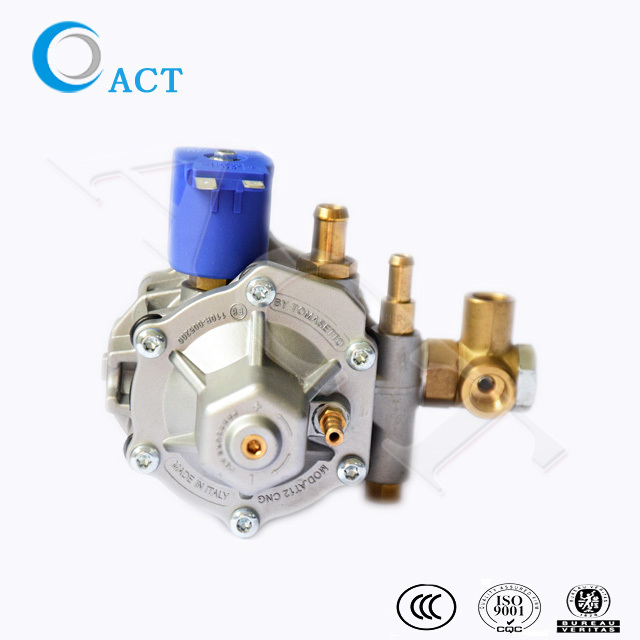 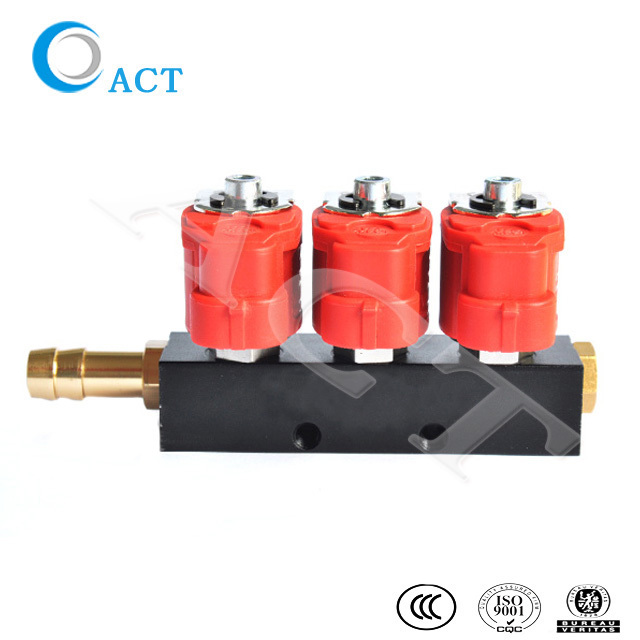 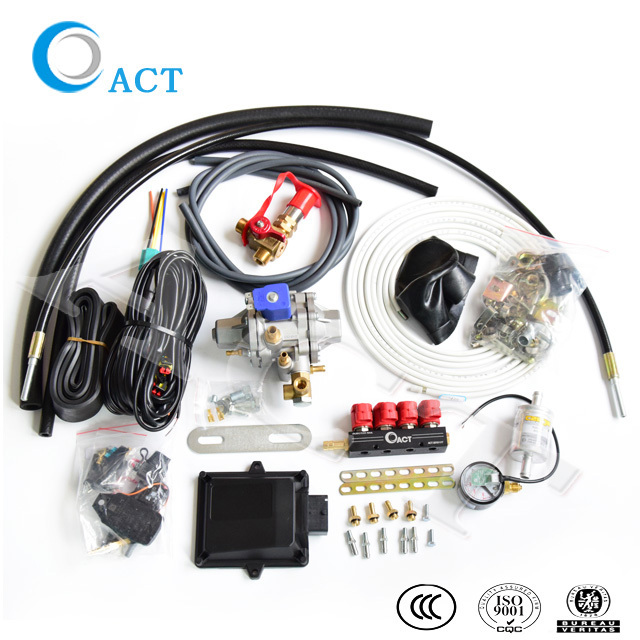 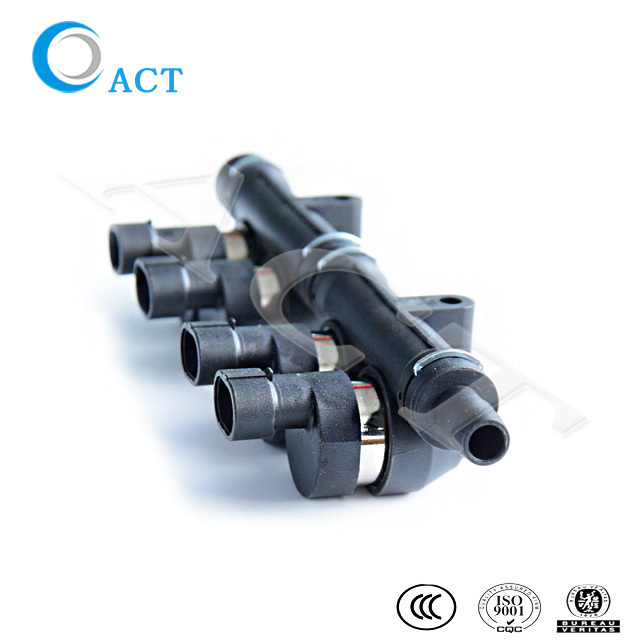 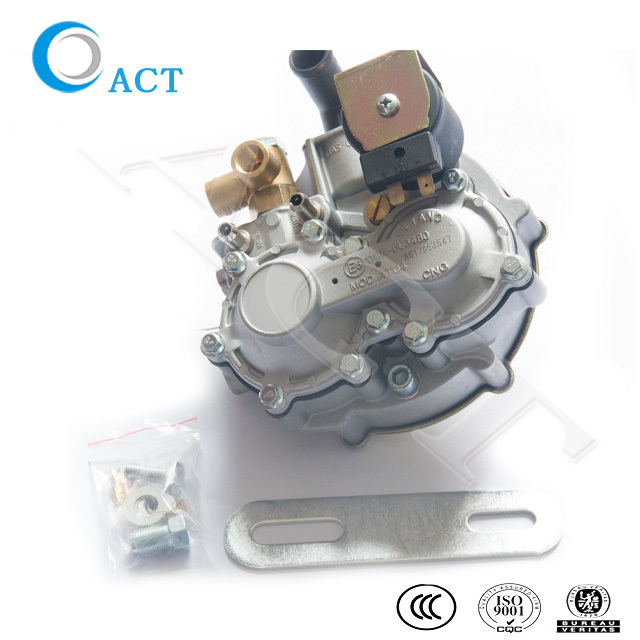 ACT mainly develops and produces Auto CNG/LPG ECU kits,Gas pressure reducer and Injector rail, etc. 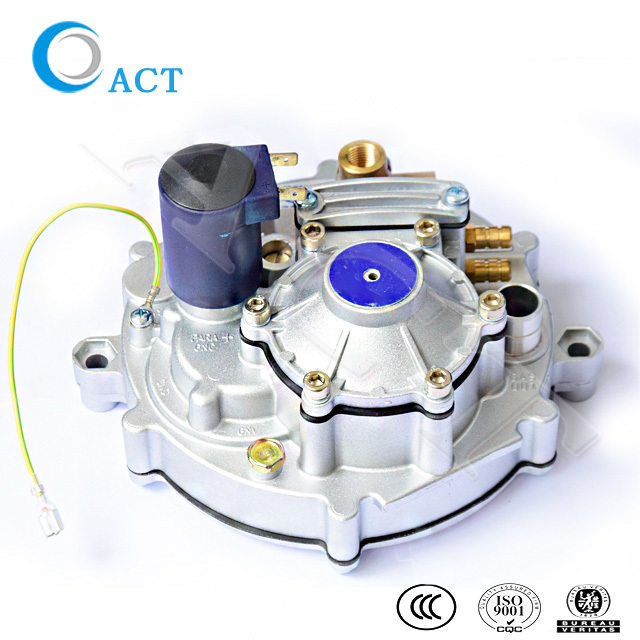 Our products have passed by ISO9001, ISO16949 certification of production management ,and BV, CE, CNAS inspection and certification of quality. 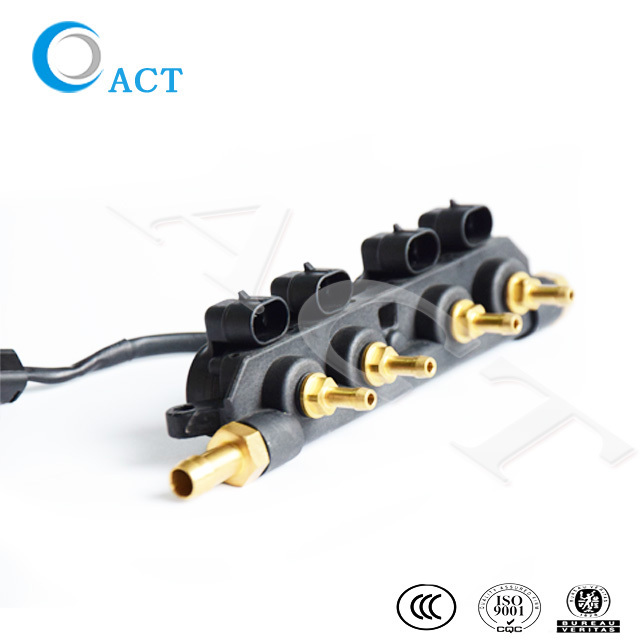 ACT has powerful productivity, excellent equipment, advanced technology and perfect quality testing system, so ACT products have been exporting to many countries. 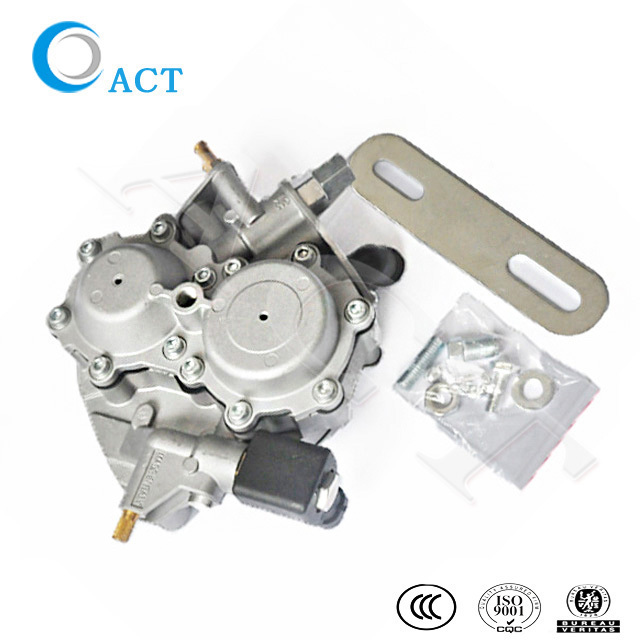 ACT is well acknowledged by customers and end users for its high qualified products and excellent services. 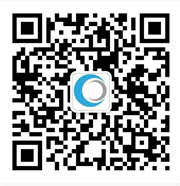 What's your MOQ and Payment terms? 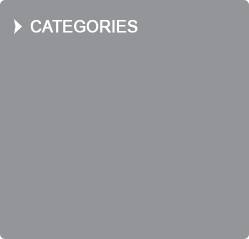 2015-08-28 What's your MOQ and Payment terms?